Meet mkodo and many more companies currently recruiting at the TechStartupJobs Fair on 11 September 2012, London and online at Elance. Register here! mkodo is a successful mobile Apps and Services company working in the mobile gaming market. We are looking for an industry professional with proven track record to join our rapidly expanding team. Project Estimation – breakdown scope into smaller work modules, estimate the effort and sequencing, project costing and pricing, overall execution effort and project schedule. Participate in customer requirement gathering, discussions and analysis. Development build / Coding - code complex modules and guide teams on coding, optimization. Perform code reviews, code sign-off. Support - provide inputs in managing project support activities, SLA planning and tracking, problem resolution. Own modules in the overall production support activities and help team meet SLA. Client management – interact with client leads and support speedy resolution of project/Module – scope,plans, design, test, risks, issues, action items. Interact with clients across various geographies of the world at all stages of project from proposal, planning, implementation, testing, support. Participate in audio/video conference calls, IM, group meetings and occasional visits to client locations across the world. Team Management – mentor the team, provide technical leadership and performance feedback. Familiarity with Source Control (i.e. CVS, Subversion) and industry standard testing frameworks. If you are interested in becoming part of the exciting high growth company apply for the job by emailing your CV to jobs@mkodo.com. 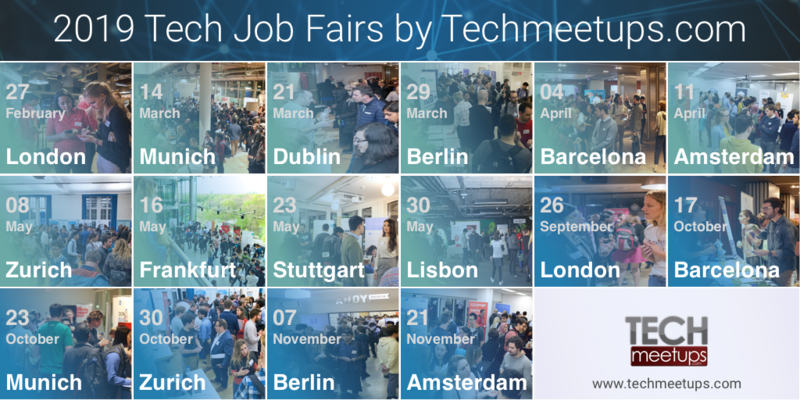 Register below to attend the TechStartupJobs Fair and meet with this recruiter and many more! Job Categories: Development. Salaries: Competitive.